Excited fans cheering their favorite Italian team — Juventus or AC Milan — at the Italian Super Cup match in Jeddah on Wednesday. Fans cheering their favorite Italian team — Juventus or AC Milan — at the Italian Super Cup match in Jeddah on Wednesday. Fans watch Juventus or AC Milan keenly at the Italian Super Cup match in Jeddah on Wednesday. 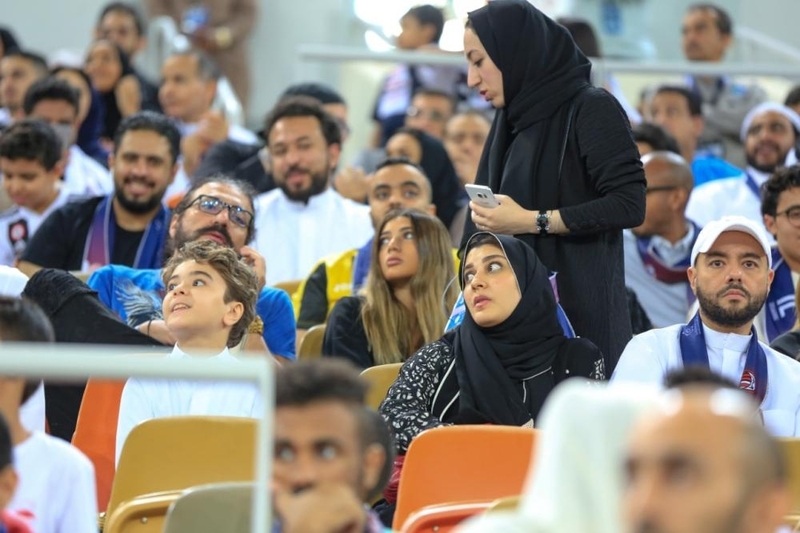 Engrossed fans at the Italian Super Cup match in Jeddah on Wednesday. JEDDAH — The King Abdullah Sports City (KASC) stadium reverberated with loud cheers from men and women at the gallery on Wednesday as Italy’s Juventus and AC Milan turned in a nail-biting contest, with the former winning its eighth Super Cup Crown with the winning goal scored by Cristiano Ronaldo in the 61st minute. Without the need of men to accompany them, thousands of women thronged KASC on Wednesday for the match, brushing off a controversy over entry restrictions. With painted faces and banners, female football fans entered the stadium here through designated turnstiles for "families", solo women, or with their family. 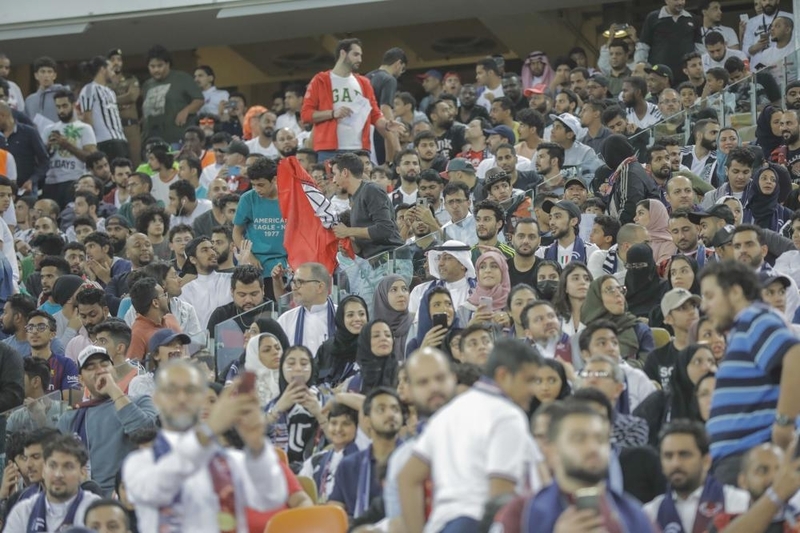 Women at a football stadium in Saudi Arabia is not a new phenomenon, especially in this stadium that opened its doors to women fans last year to watch a football match between Al Ahli and Al Batin thus becoming the first sport stadium in the country to welcome women. Nevertheless, thousands of women fans cheering their team at an international football match in a Saudi stadium were a new sight. An estimated 62,000 people attended the game, with more than 15,000 women among the crowd, either alone or accompanied by men. 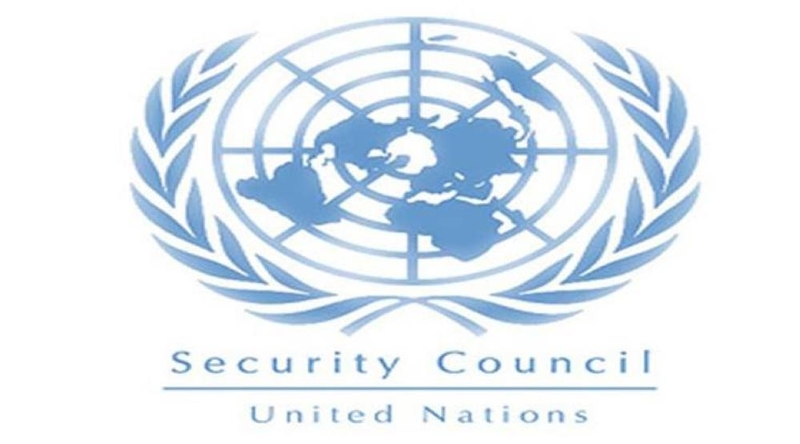 The claimed restriction that women can't enter the stadium alone had sparked in Italy, once the Super Cup was announced to take place in Saudi Arabia. Other women echoed similar feelings, many of them through their expression of joy and elation at being able to finally see international football on their home turf. ''It was my first time at a football match in my country. I was upset that I couldn't see my favorite local team Al-Hilal play in Riyadh last year even though women were allowed into stadiums for the first time,” said Ameera Al Gandeel, a Saudi single mother of three. Saudi Arabia is the fifth nation to host the Italian Super Cup outside of Italy. Thanks to Vision 2030, the Kingdom’s road map for the future has entrusted the work of nation-building equally to men and women, by promising to create equal opportunity for both in the job market and in society. 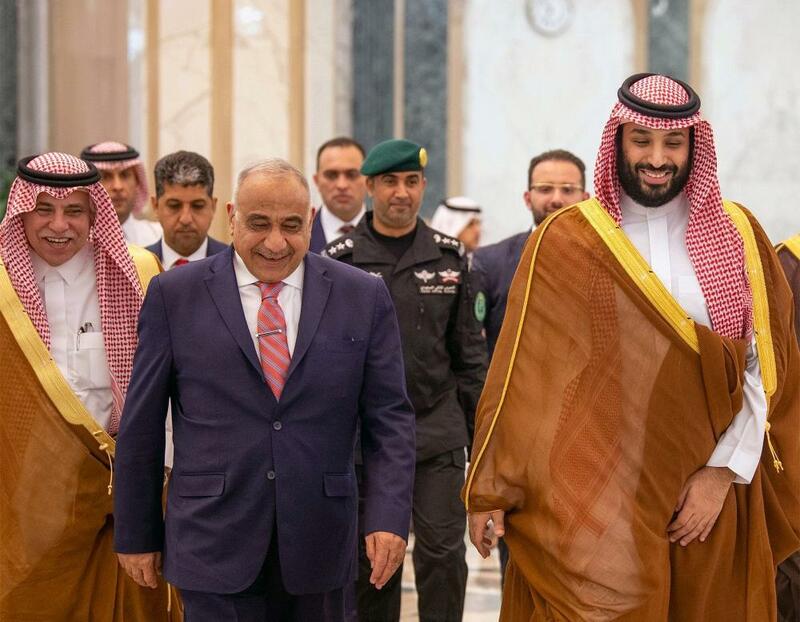 Prince Abdulaziz Bin Turki Al-Faisal, chairman of the General Sports Authority, the organizer, awarded Juventus the 2019 Italian Super Cup on Wednesday at the stadium.